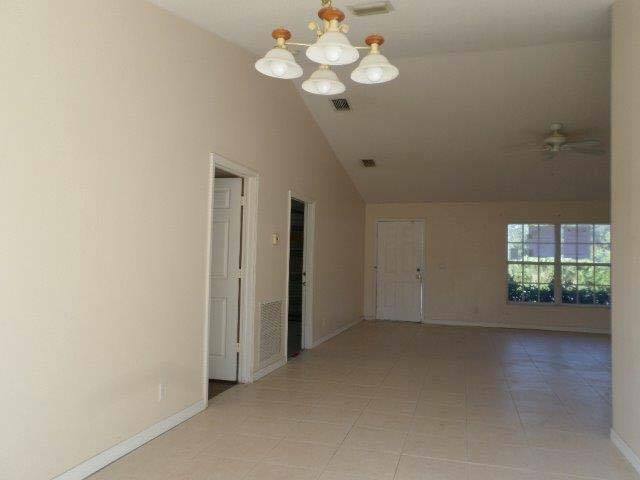 1408 SW Del Rio Blvd Port Saint Lucie, FL. 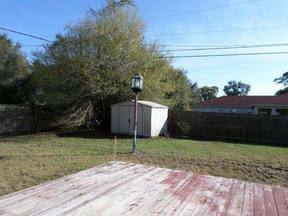 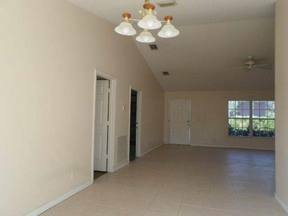 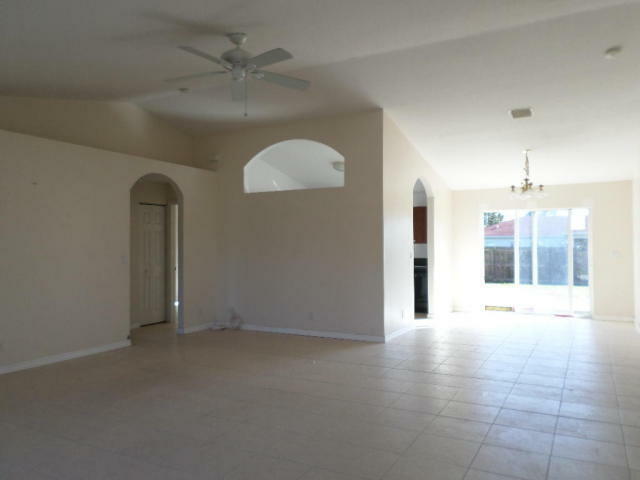 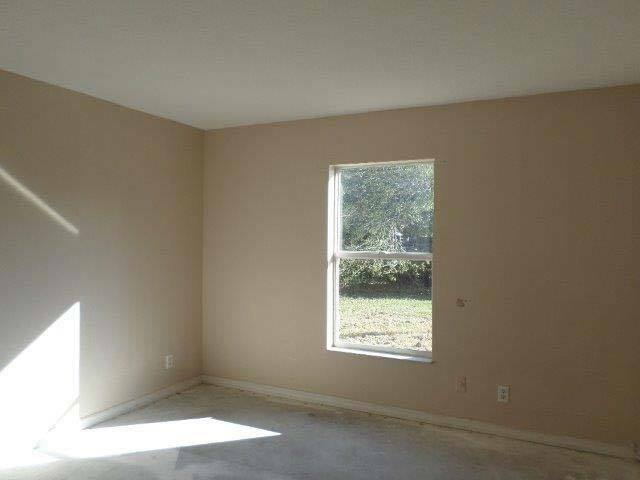 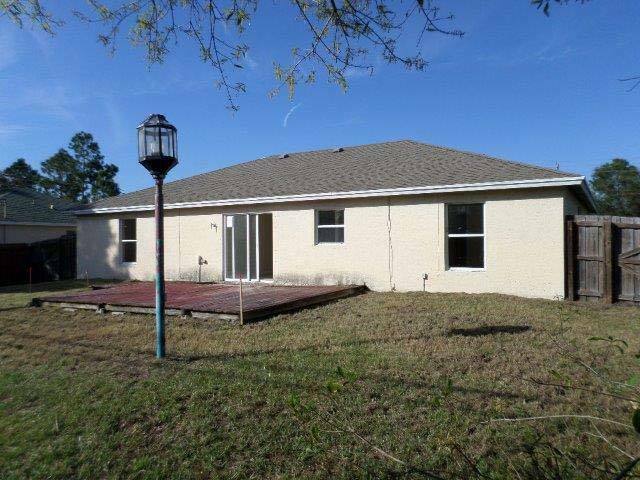 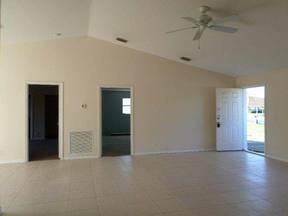 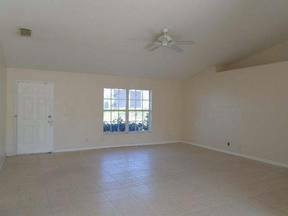 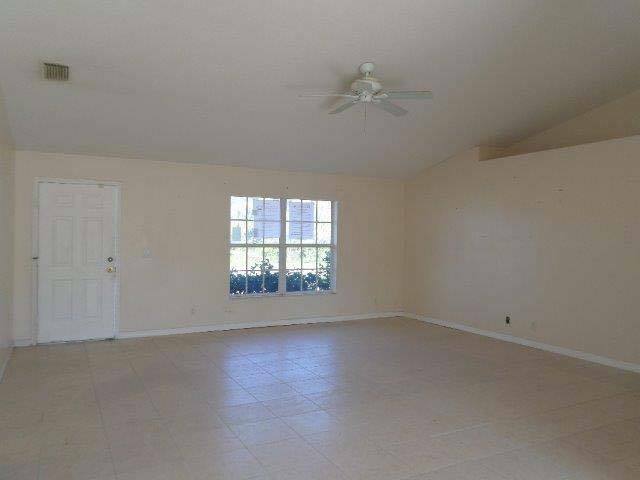 | MLS# RX-10105143 | South Florida property for sale. 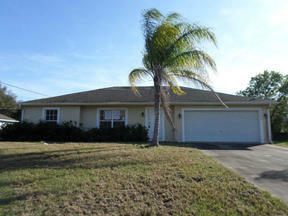 Palm Beach County short sale, REO sales. Fenced backyard can be enjoyed on the open patio. Step inside and view the large tiled flooring, vaulted ceilings, planter shelves, ceiling fans, formal dining room with glass sliders, formal living room and a great room. 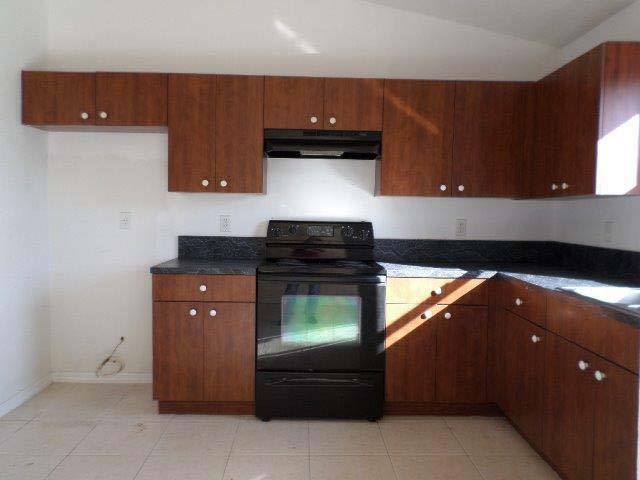 Kitchen has custom cabinets, eat in area and is also light and bright. 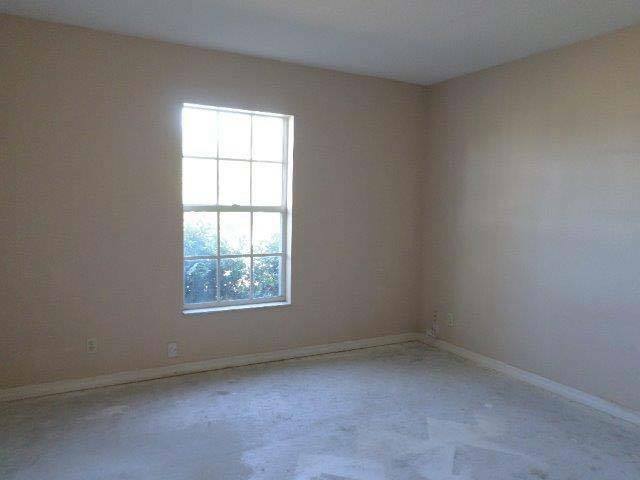 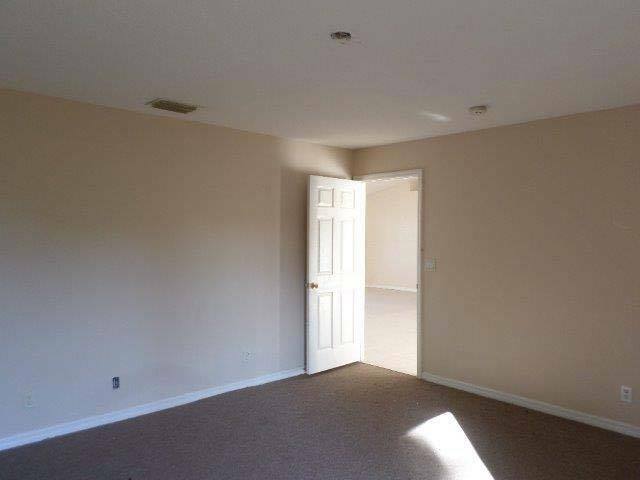 Bedrooms are large with tons of closet space.